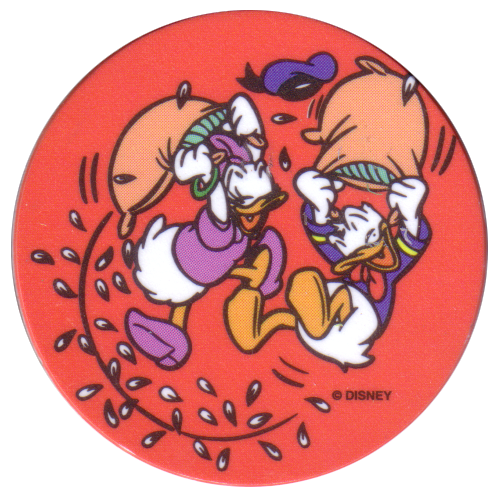 Info:These Tazos were given away with packets of crisps in Chile. 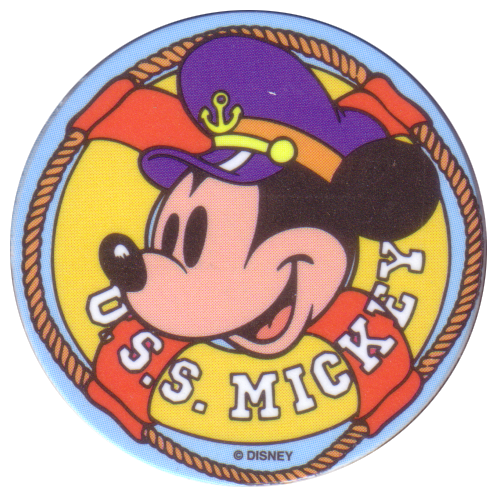 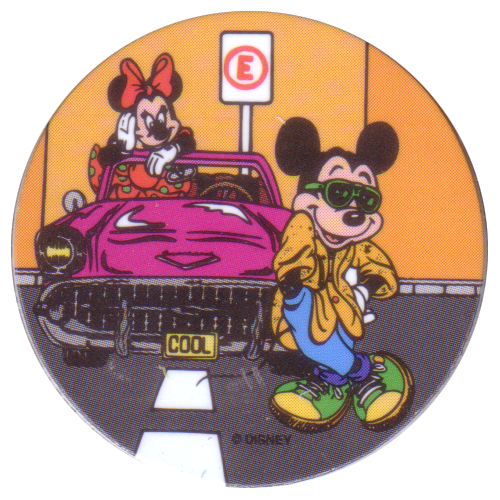 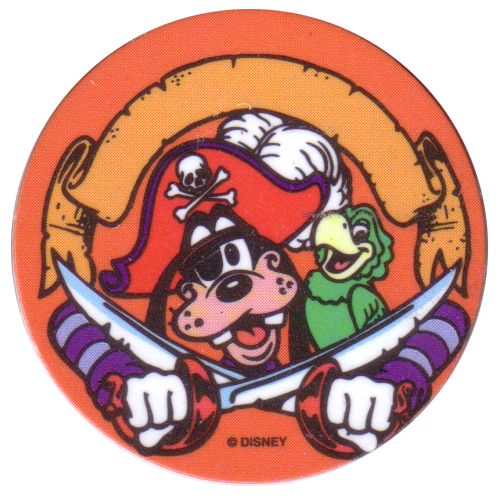 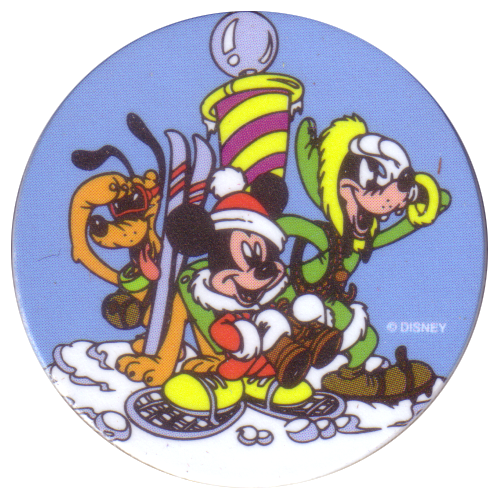 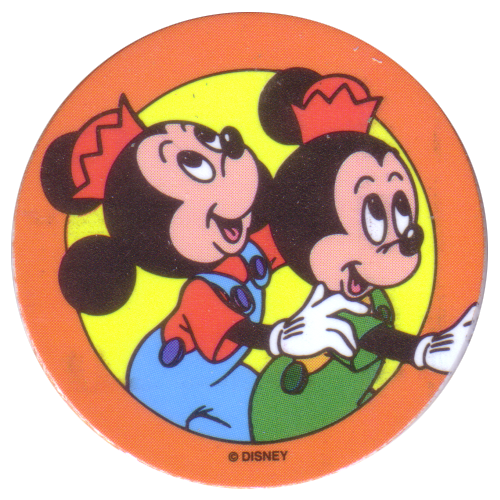 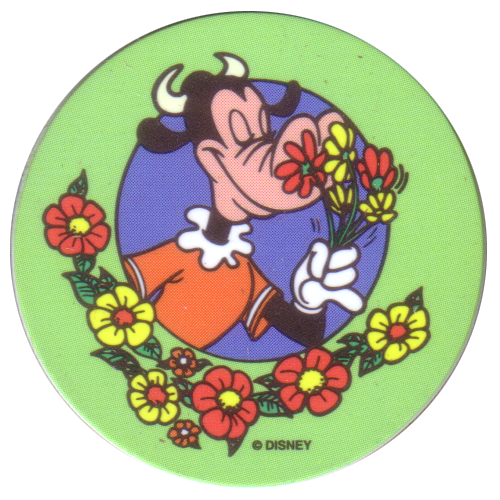 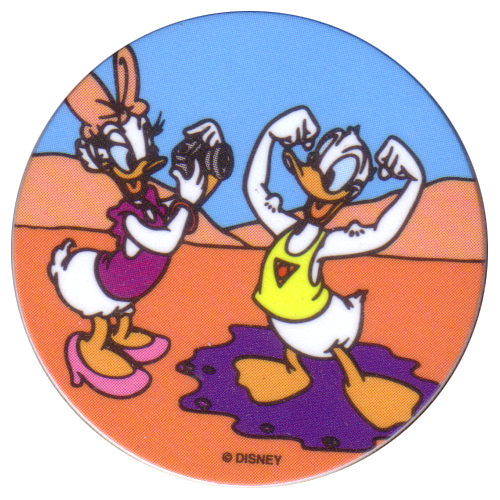 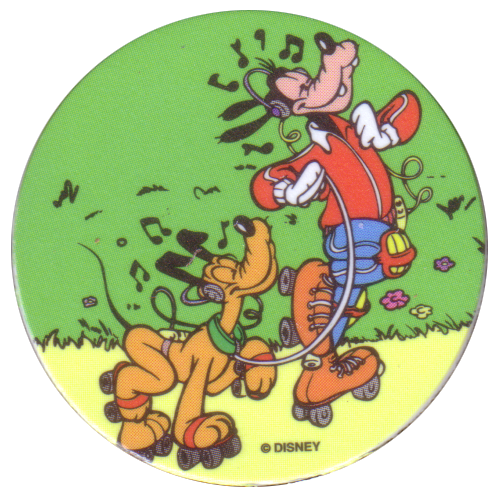 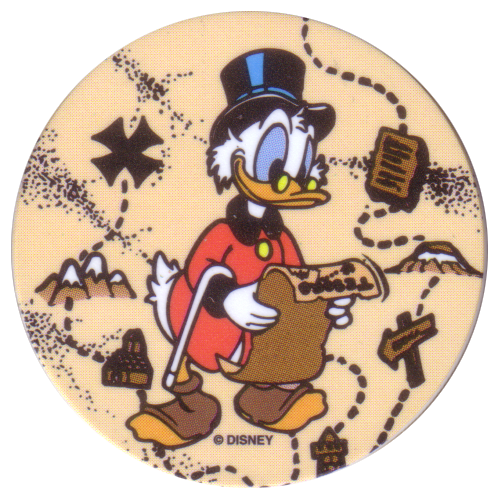 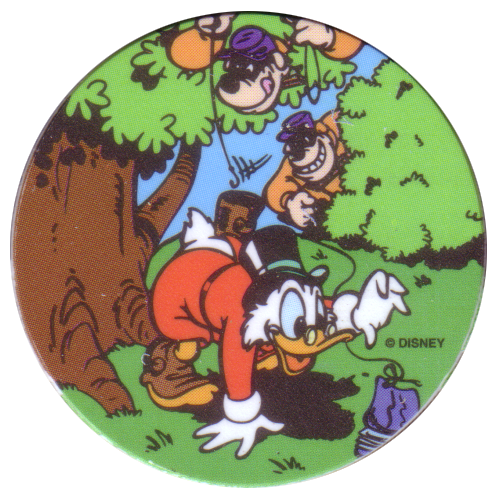 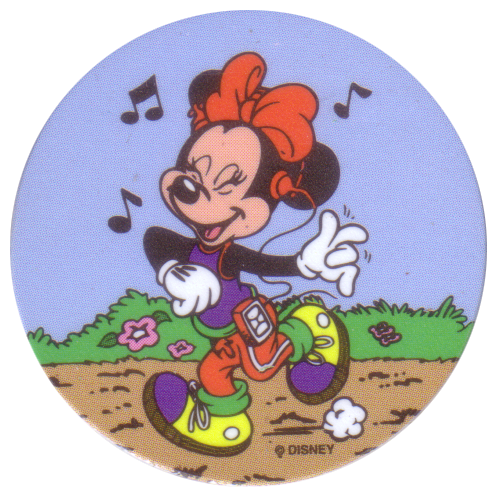 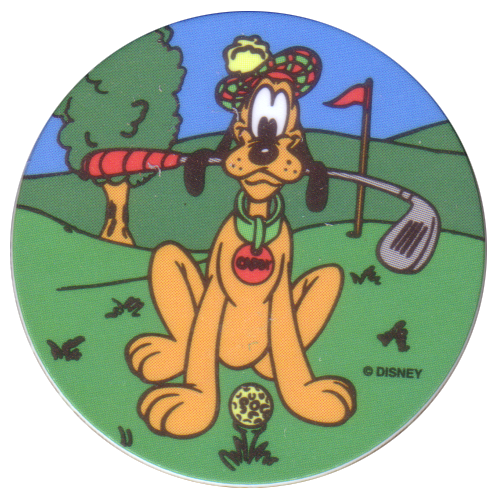 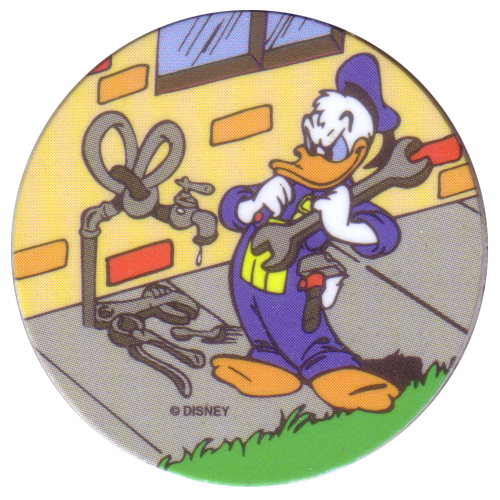 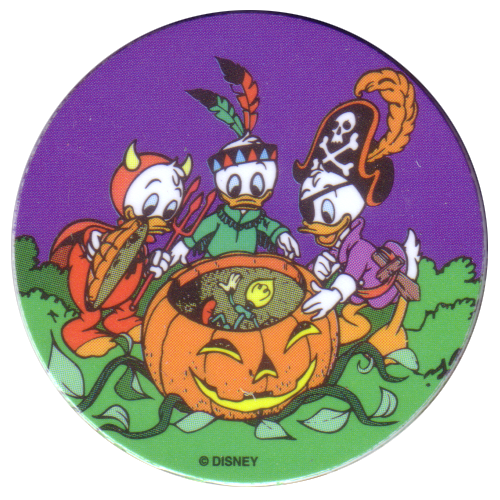 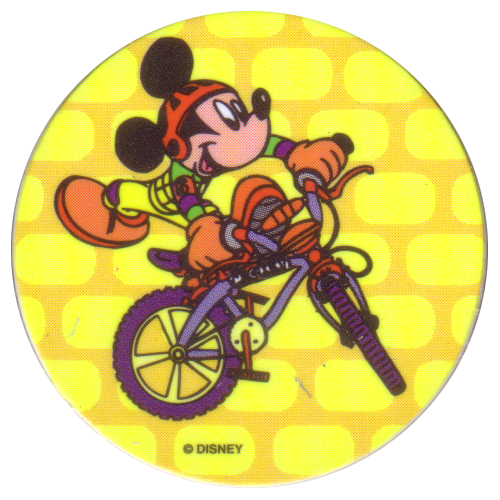 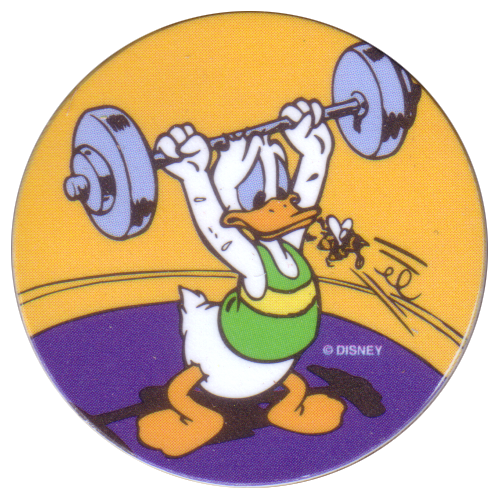 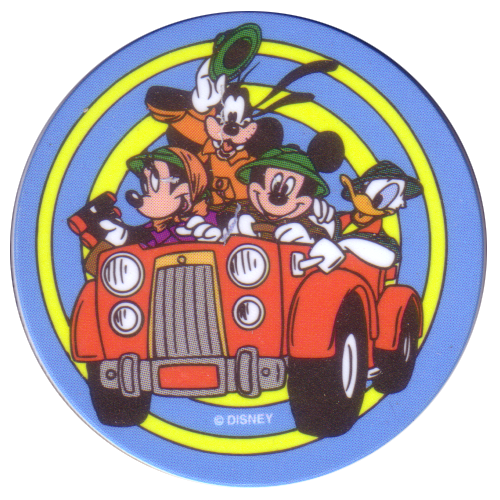 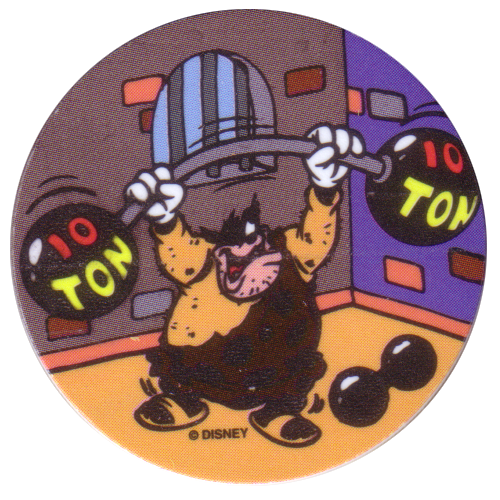 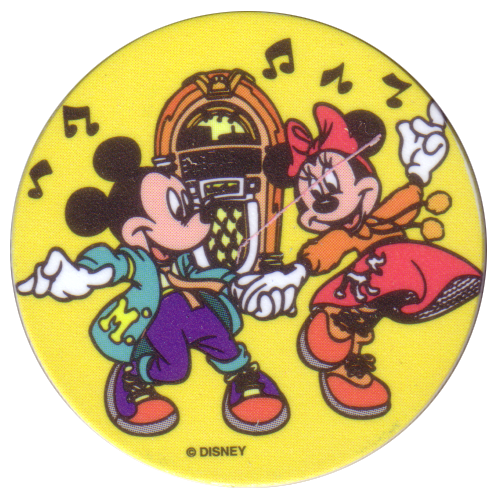 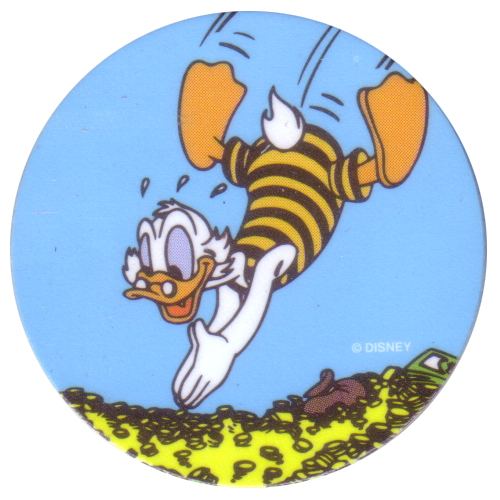 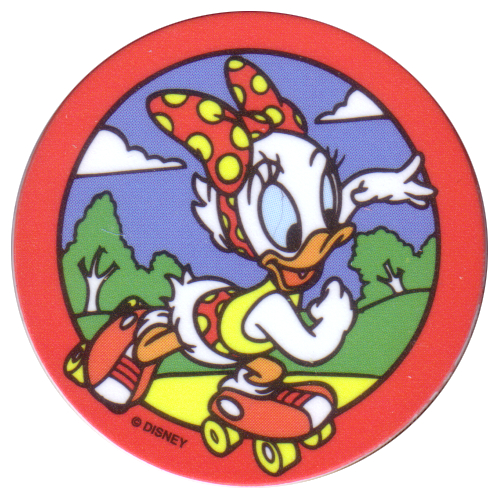 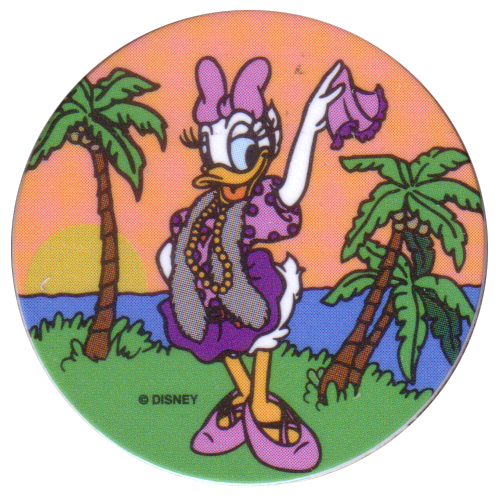 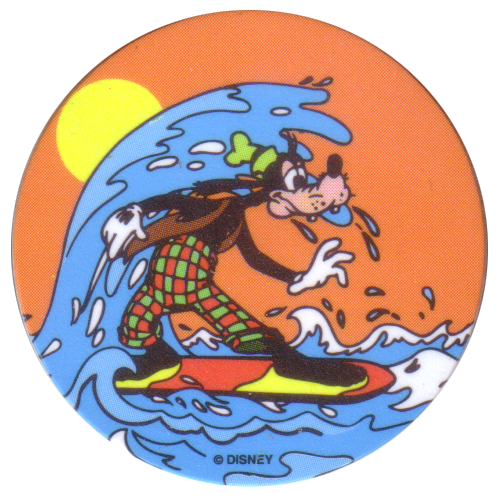 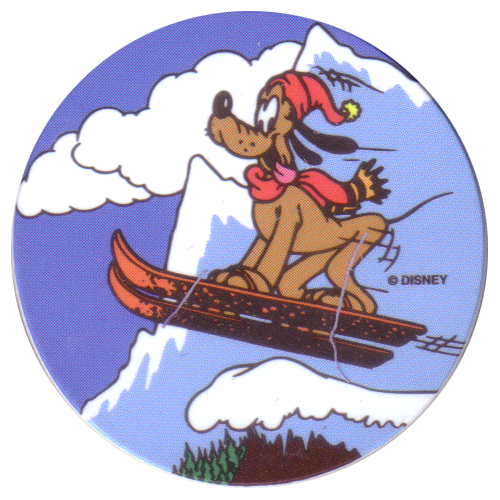 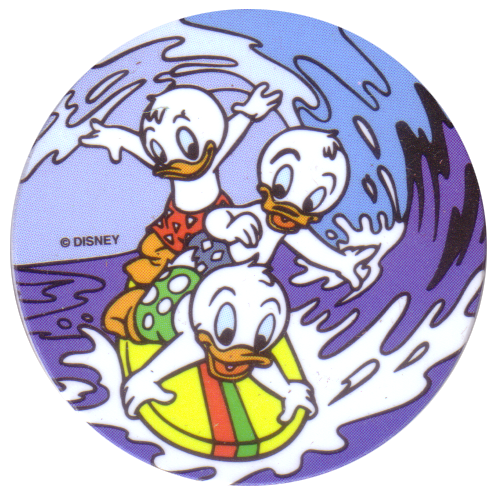 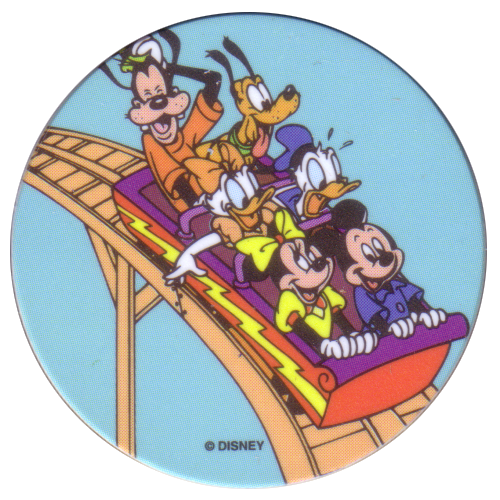 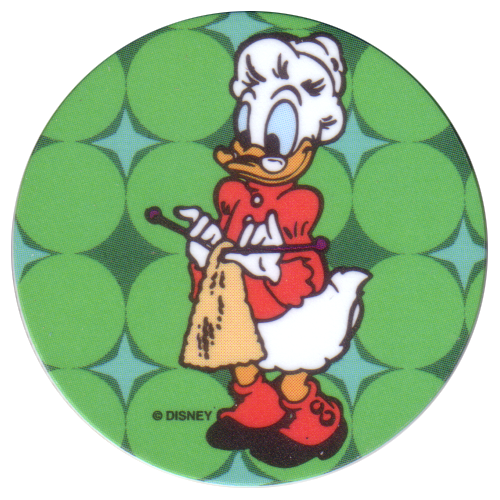 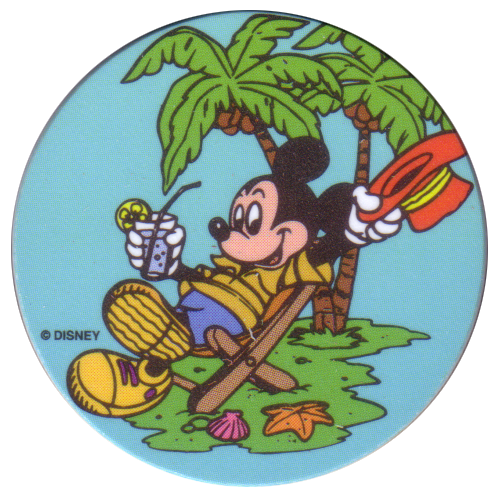 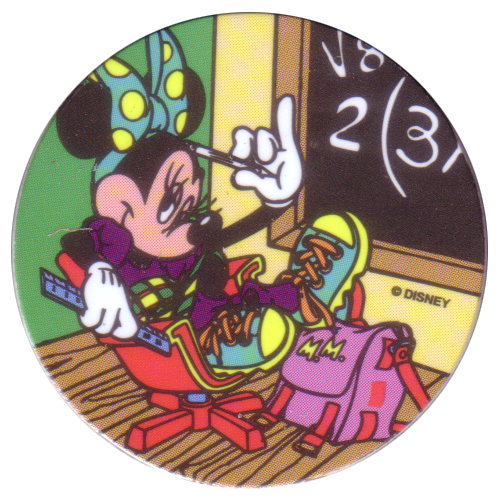 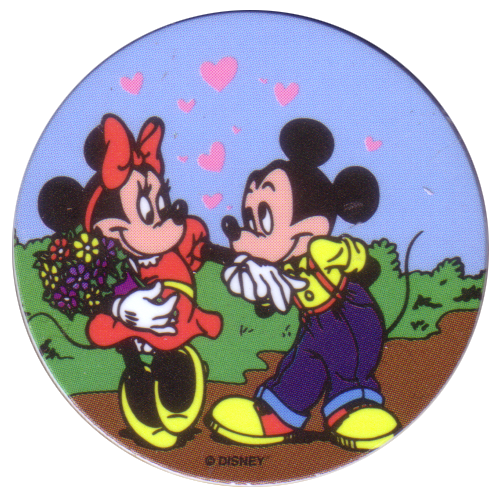 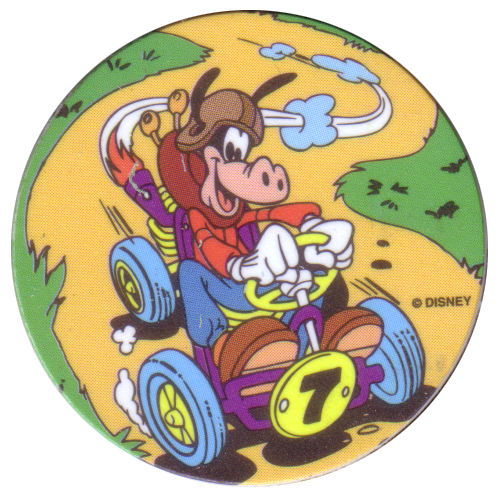 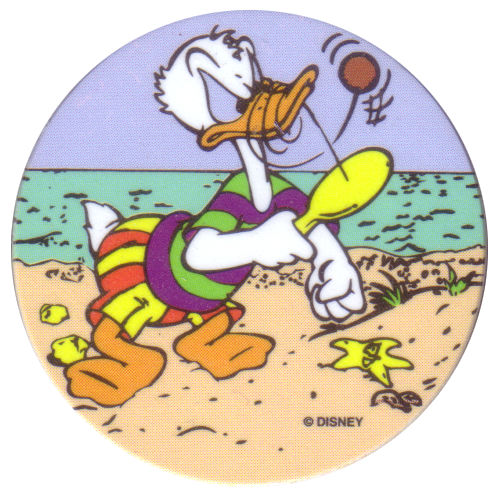 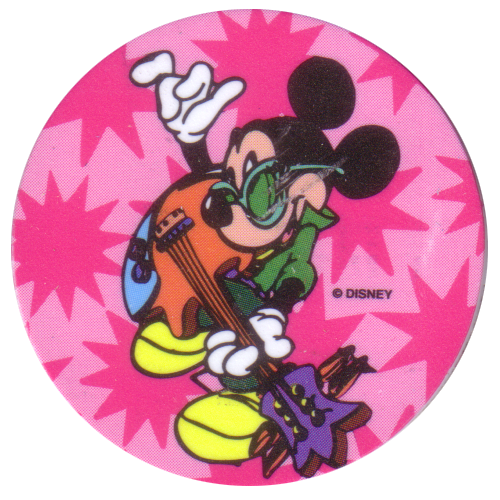 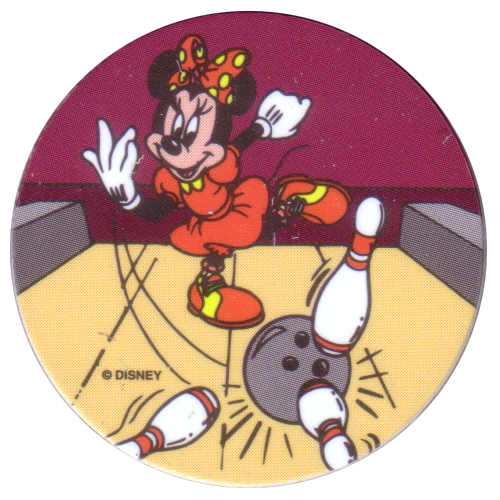 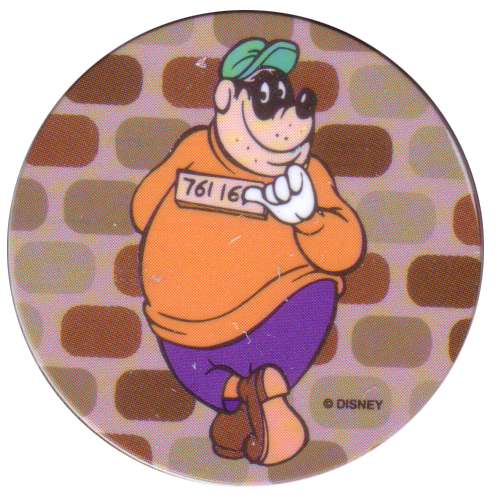 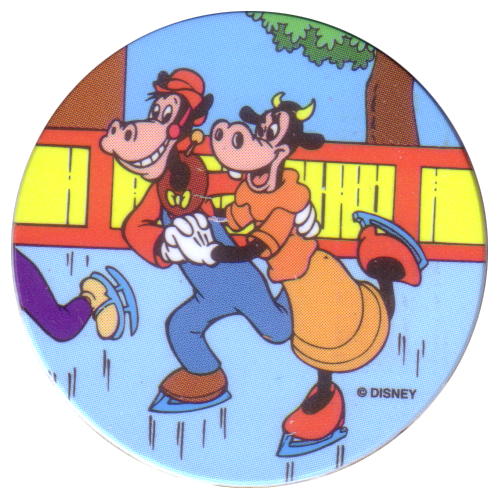 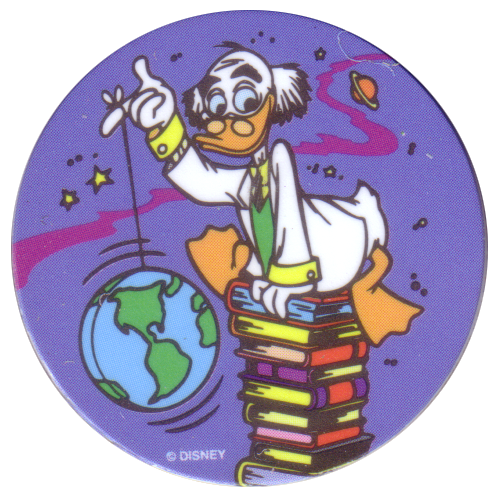 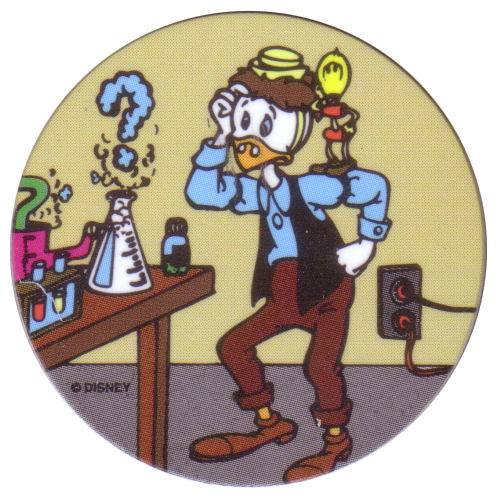 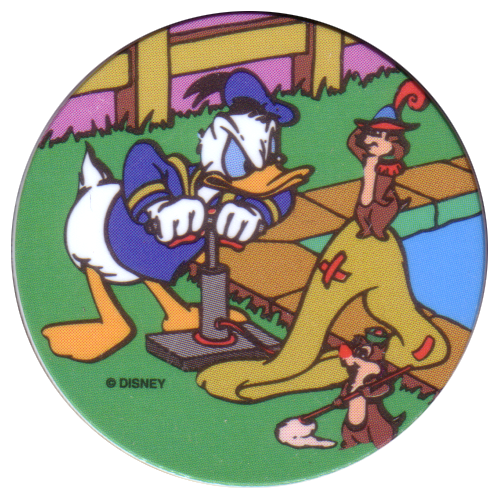 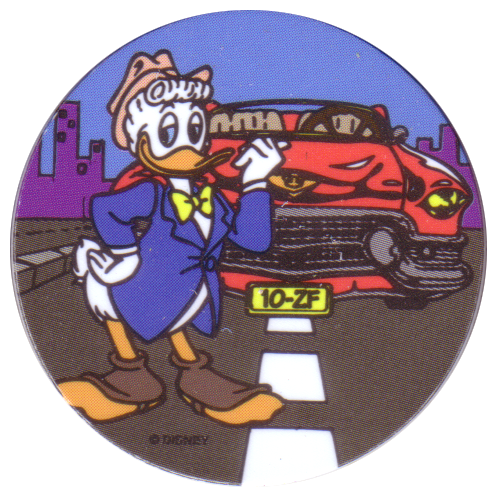 Unlike most Tazos produced in other countries, which featured Warner Bros cartoon characters, these Tazos feature Disney characters. 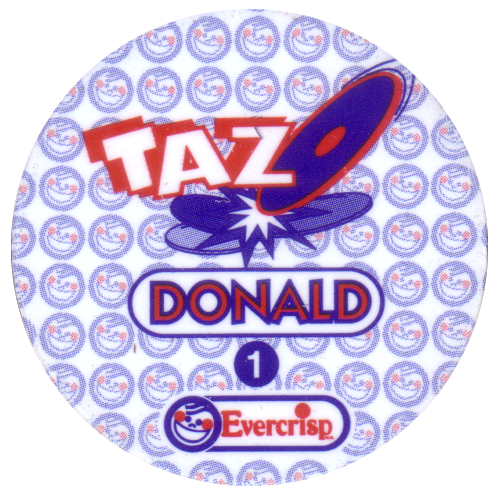 On the back of each Tazo it gives the name of the character(s) depicted on the front in Spanish.